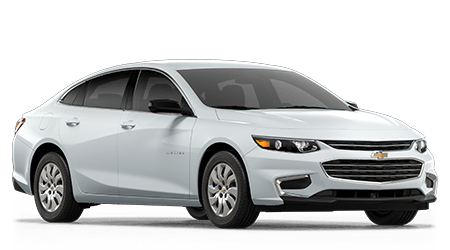 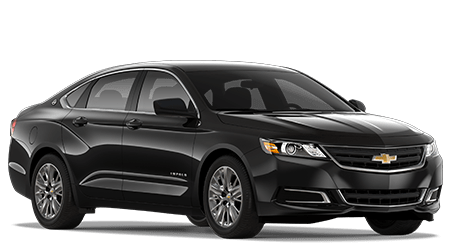 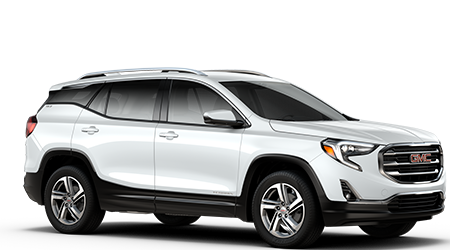 Are you looking for a new Chevrolet, Buick or GMC for sale in Jesup or near Hinesville, GA? 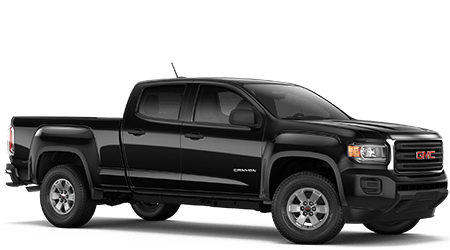 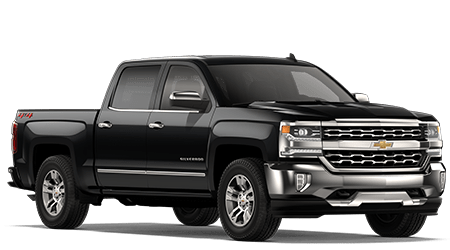 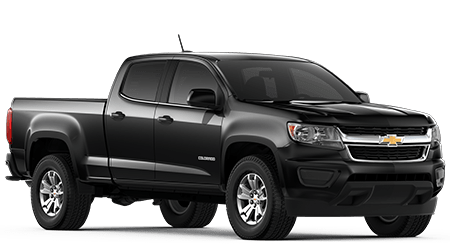 NeSmith Chevrolet Buick GMC is a car dealership that prides itself on its quality new car, truck & SUV inventory and the communities we serve. 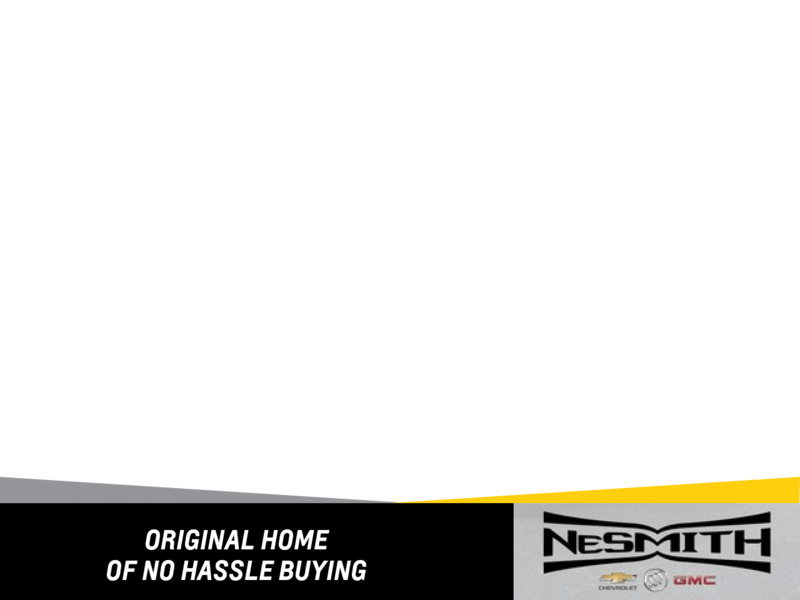 Stop by NeSmith Jesup today! 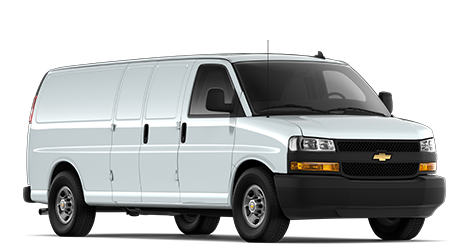 Vehicles In Transit Value Your Trade Click to Call Additional Incentives? 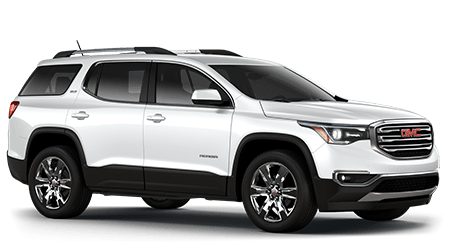 Here at NeSmith Chevrolet Buick GMC, we encourage our drivers from Fort Stewart and Brunswick to take explore our new vehicle inventory. 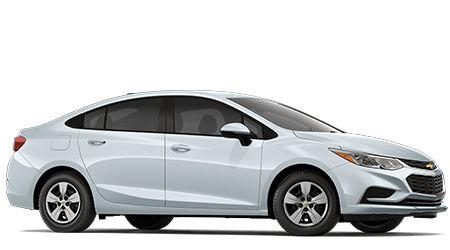 As always, we can’t wait to help you with your new car purchase from start to finish. 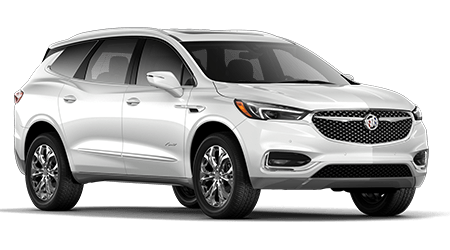 Please take this time to browse our virtual sales lot, and when you’re ready, reach out to our automotive experts to schedule a private test drive. 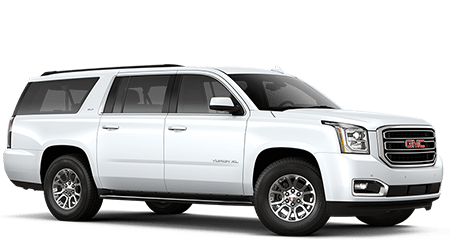 Could you imagine yourself driving around the open roads of Jesup behind the wheel of a reliable pickup truck or a spacious SUV? 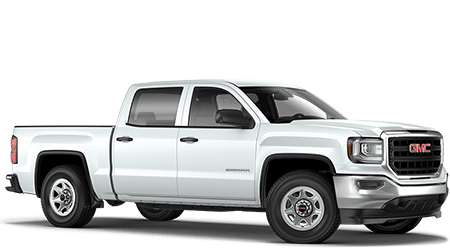 If so, we have plenty of light-duty pickup trucks for sale including the GMC Sierra 1500. 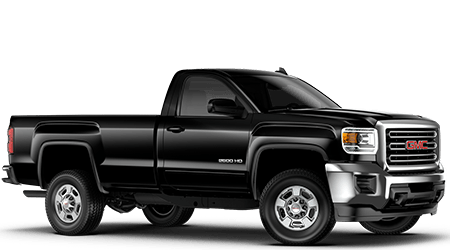 These trucks can tow up to an incredible 12,500 pounds when properly equipped. 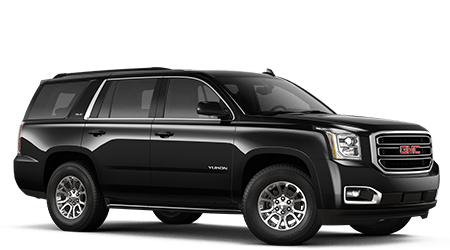 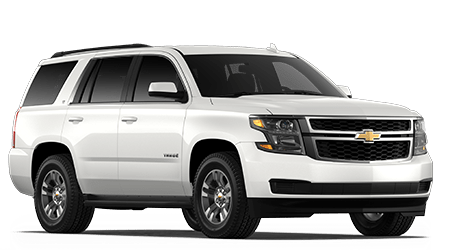 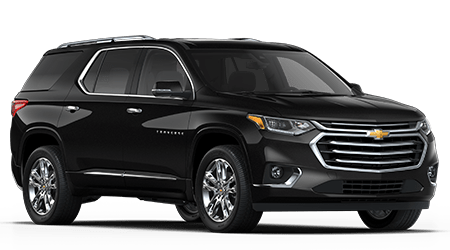 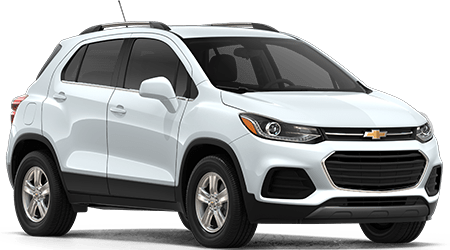 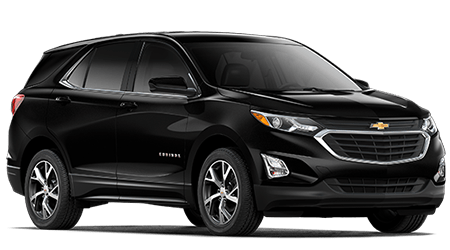 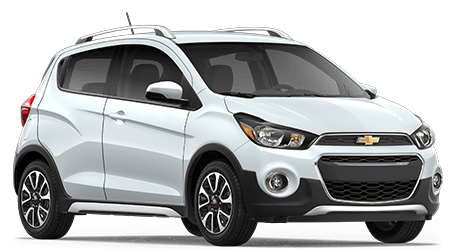 For those who are looking for something the whole family will enjoy, we have the new GMC Terrain and Chevrolet Equinox available for you to view. 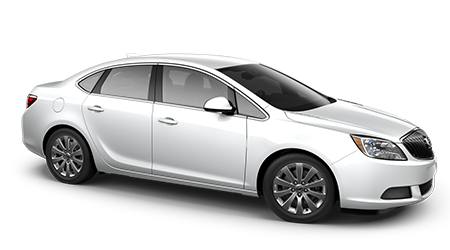 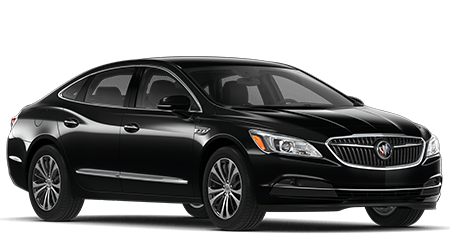 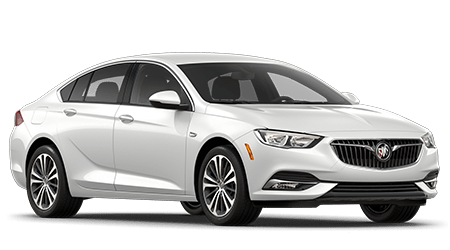 We also have a plethora of Buick models in stock for those who want to add a touch of elegance to their daily commute. 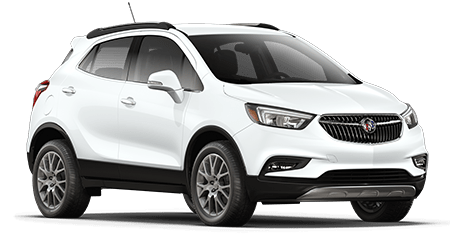 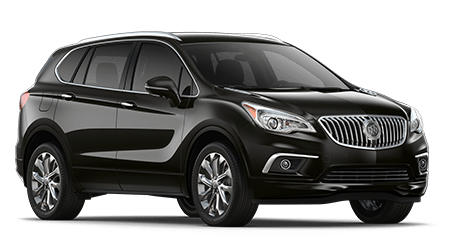 Just take a look at the new Buick Enclave or the Buick Encore. 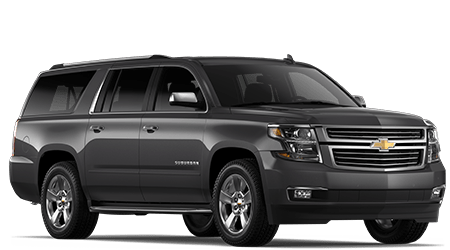 As you can see, all our new vehicles come with the latest technology and safety features to enhance your commute. 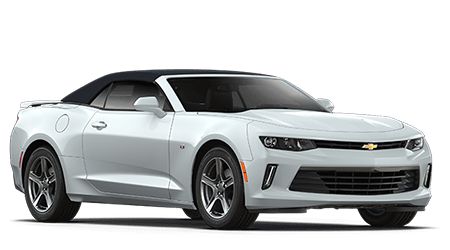 All of us at NeSmith Chevrolet Buick GMC would like to invite drivers down to our showroom to view our new car selection. 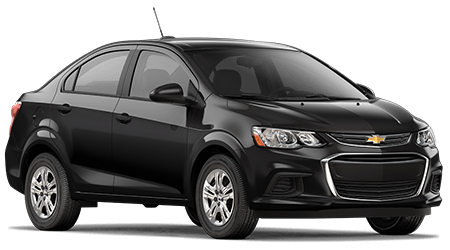 We take pride in serving our community, and we hope you will think of us when it’s time to finance or lease a new car. 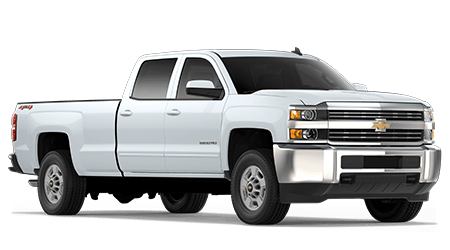 Please contact us online if you have any additional questions about our inventory, and we look forward to meeting you!